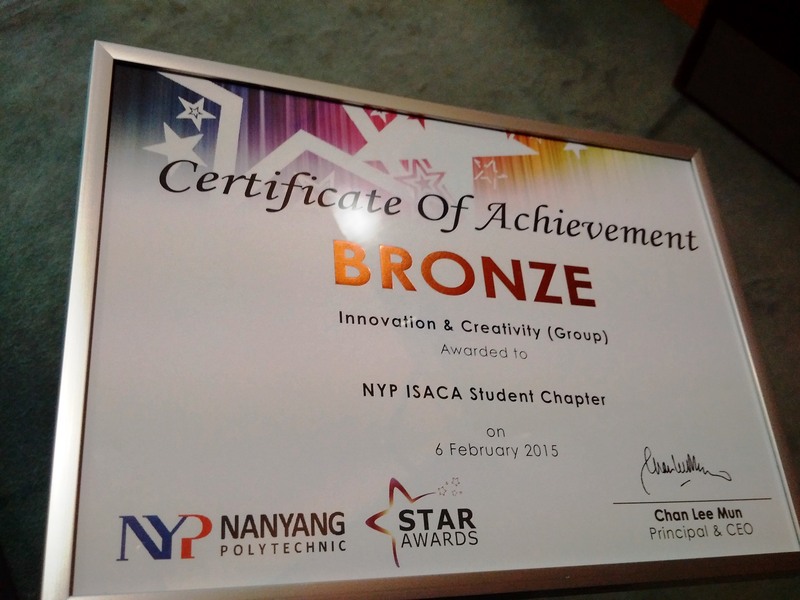 During the annual NYP Student Talent & Achievement Recognition (STAR) Awards ceremony held on 6 February, NYP ISACA Student Chapter was awarded the Bronze award in the category of Innovation & Creativity (Group). 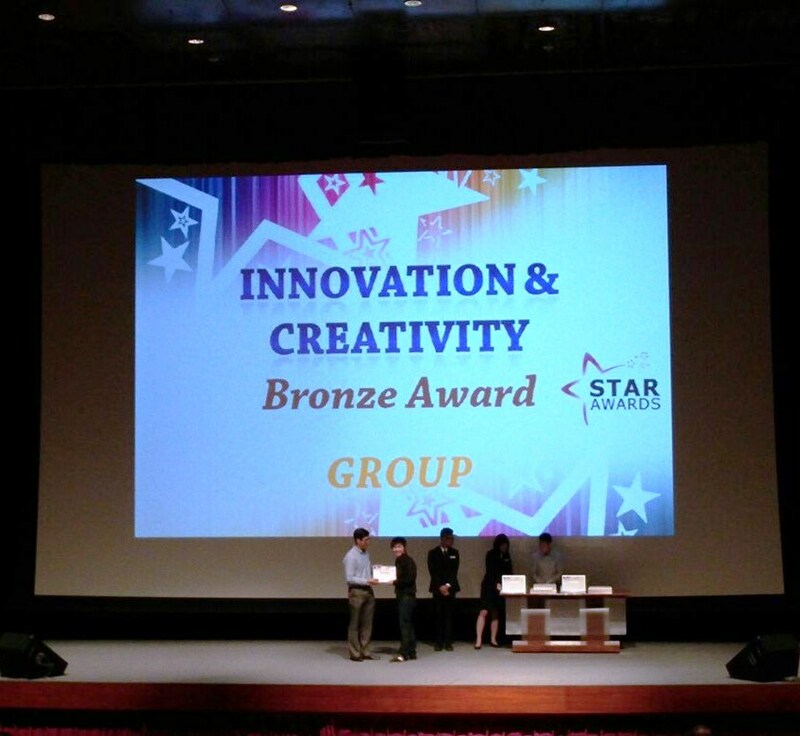 The NYP Star Awards aims to honour and recognise individual students and groups with special talents and contributions in non-academic areas. Once again, congratulations to NYP ISACA Student Chapter on this achievement and we will strive to do better in the following year.